The awards took place at the Healthcare Estates IHEEM dinner held on the 20th October 2015. 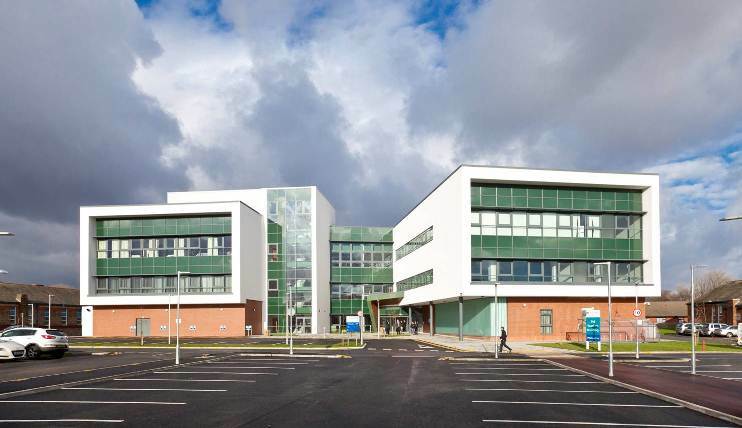 Project of the Year was awarded to the new 11,600m2 Sid Watkins Building which was designed and built by Interserve through ProCure 21+ for the Walton Centre NHS Foundation Trust. Despite a tight 18 month programme and working within a live Acute Hospital the new building was delivered 5 weeks early and considerably underspent. Interserve proposed an alternative solution to targeting BREEAM Excellent and collaborated with their team to develop an innovative ‘fabric first’ calculator appraising external envelope options. The model identified increased capital costs, payback period, saving in energy running costs, reduction in carbon emissions and saving on M&E installation costs. This exemplar project surpassed cost, time, and quality objectives. By challenging the design, fewer client changes resulted delivering tangible benefits which included; a £1.5m underspend; third floor within the original two storey cost plan; reduced energy bills; increased revenue; increased patient numbers; reduced waiting times; outstanding quality of patient environment; and efficiencies between departments. 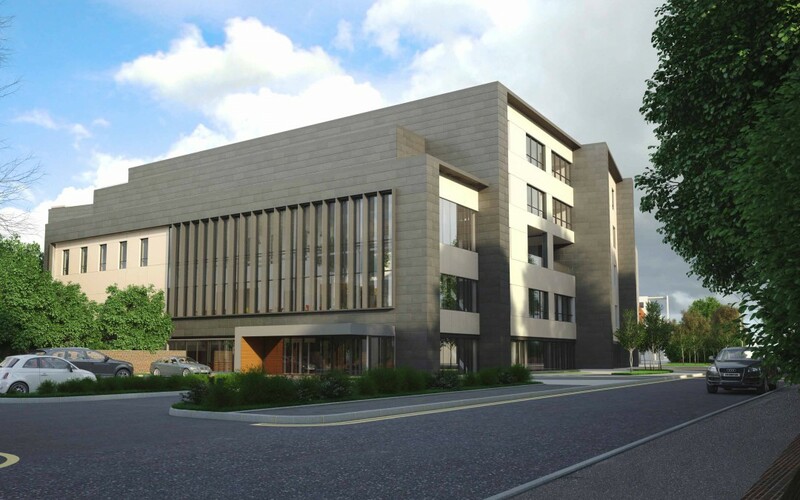 Interserve has won the BIM Initiative award for their work to design and build the UK’s first NHS high energy proton beam centre at The Christie Hospital, Manchester through ProCure 21+ framework. As the first BIM Level 2 certified contractor; Interserve’s early investment in BIM was essential to manage the complexities of designing the 15,000m2 complex, service rich facility. The project utilises a common data environment for each discipline to contribute to the federated model, aiding collaboration and co-ordinating the project. The model and programme were linked to create 4D visualisation, simulating the build sequence to non-technical people. Interserve, Calderdale and Huddersfield NHS Foundation Trust and AFL Architects won the Value Award at the National Constructing Excellence Awards on Friday 23rd October 2015. The team won the award due to their collaborative relationship between the partners and has provided long-term value and has significantly improved the condition of the estate and the environment for all involved. ProCure21+ gives the partners a unique opportunity to improve and innovate, ensuring value for money and the highest clinical outputs for patients and staff. Reducing costs, project programmes and emissions while delivering high levels of customer and product satisfaction are some goals achieved by the team recognised within the ‘Construction 2025’vision. The programme has generated cost savings around 20% from the initial project. The operating theatre programme is generating savings of circa 16%. The delivery timescale for the refurbishment programme was reduced from the original 26 weeks per ward to 17 weeks per ward, with a 34% saving.